Mick Rooney is an editor, investigative journalist, author, publishing consultant, and Editor-In-Chief of The Independent Publishing Magazine (TIPM). His career has spanned three decades, from working in various roles in the entertainment industry, general retail, warehousing and logistics, to marketing and promotion in music and publishing. Mick spends much of his time providing personally tailored consultation services for authors and small publishers. He is one of the leading voices in self- and independent publishing and is a strong advocate for change and innovation in the publishing industry. 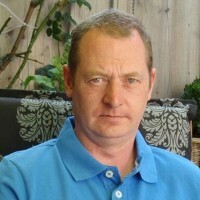 Mick has written many informative articles for print and online magazines about the publishing industry and the growth of self-publishing over the past 30 years, including Writers’ Forum, Publetariat, Self-Publishing Review, Publishing Basics, Irish Publishing News and The Self-Publishing Magazine. In 2007, Mick launched TIPM, an online magazine providing essential information, resources and reviews of self-publishing service providers. The magazine has a distinct editorial focus on the future of publishing in the digital age. Over the last seven years, TIPM has established itself as the primary point for independent authors and small publishers who are developing a publishing brand. 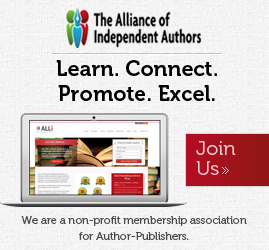 Mick is also a Services Watchdog for the Alliance of Independent Authors (ALLi). Mick has been writing for over 30 years and has published 10 books, including two non-fiction books written for authors trying to navigate the world of self-publishing. 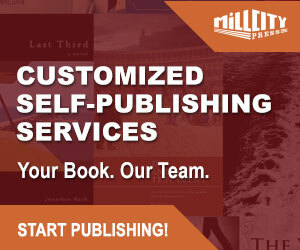 To Self-Publish or Not to Self-Publish (Troubador Publishing, 2011) is an in-depth look at self-publishing in the UK and Ireland, and Choosing A Self-Publishing Service (Font Publications, 2014) is a guide complete with everything readers need to choose the self-publishing pathway that’s right for them. 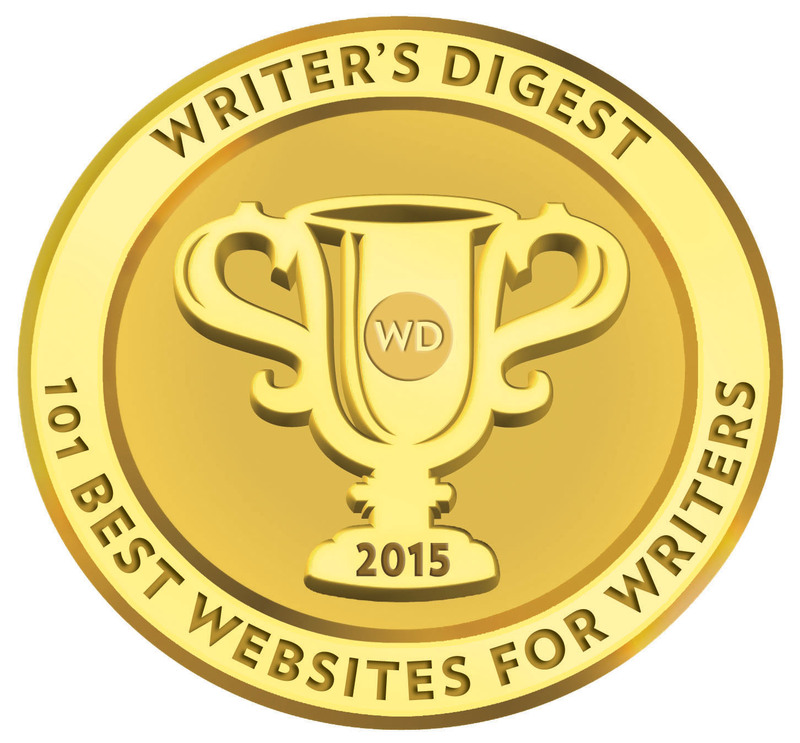 Mick Rooney provides online consultations for authors and publishers. You can find out more detail about booking a consultation with him on his website.